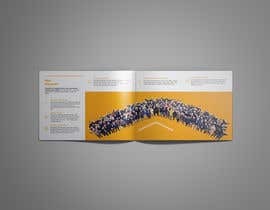 We are looking for a design for our corporate brochure. 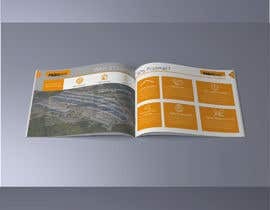 This brochure is about our company and has to deliver our values and strenghts to our customers. 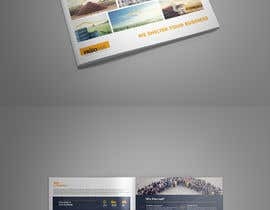 - Corporate brandbrand / style guide: with colors, fonts, logo use, etc..
For our other brochures we have a corporate image in which we center the use of the building. However, for the corporate brochure, we do not have an image. We invite you to think creatively on how to create the right cover for us. Original Illustrator files or InDesign files will be sent to us in the end together with HR print pdf. If you have any questions - please do not hesitate to ask them! PS: for this case we will need Translation editing done into 17 languages. Of course this will be for an additional price for you. But the winner will also get this job! Please contact me for any questions you have in regards to the job, happy to clarify your questions! Hi would you please be able to upload a zipped folder with all files together since downloading each file separately is taking a lot of time. 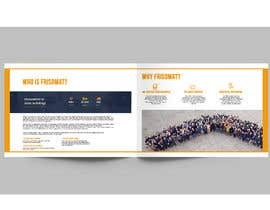 Hi there is it possible to message me so I can see how I could better my proposal? Please wait for my design, i am working.. I just want to know one more, please. 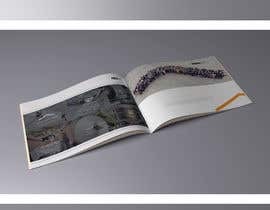 Do you need separate 6/8 landscape page like a book? 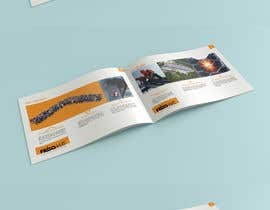 or just trifold or four fold on a landscape page? Hi Yeadul, yes, like a brochure / book.. but in landscape format. No trifold or fourfold. It will be 6-8 pages I guess, based on the content we have, but I let that up to you design..
Hi Juan, look forward to it.. It will definately be open longer than only today! Enjoy your weekend! Hi Julia, yes, definately. 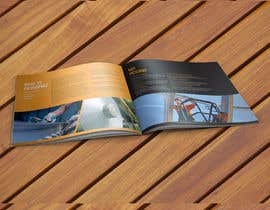 We just want to know if the designer understands our look and feel and where we want to go with this brochure! Hi , tri folder or 4 page ? 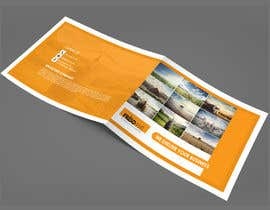 Hi Ahmed, in the description you will see that we are looking for a landscape A4 brochure. 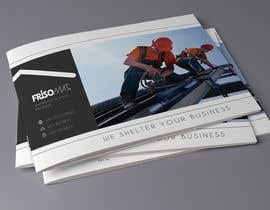 6 or 8 pages up to your choice and space you need. Can i make it using Photoshop? Ow yeah, Of course!! Landscape horizontal it is! Hi Ninik, of course, you can upload it sealed. Hi Azeez, sorry we cannot work with that. Only InDesign or Illustrator. Thx. 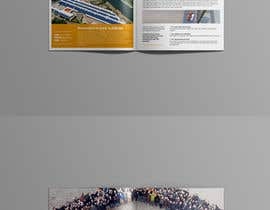 Hi, logo can be found in the Corporate style guide. Adress is on the back of our brochures. I will add them seperately if you prefer.